Rhys Graham is a Melbourne-based artist who has worked across drama, documentary, publishing, and photography. Best known for his work as a filmmaker, Rhys has directed and co-directed shorts, features, documentaries and anthologies, with credits that include Words From the City (2007), Murundak: Songs of Freedom (2011), Galore (2013), and the Tim Winton adaptation The Turning (2013). 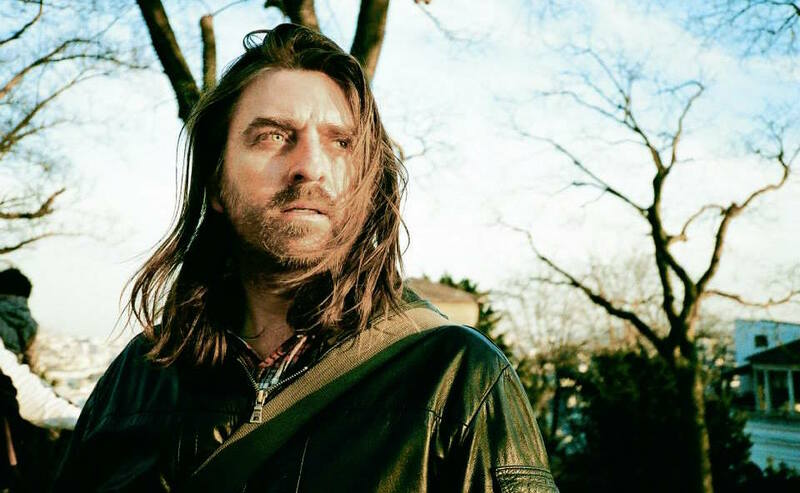 His work has earned nominations from the Australian Academy of Cinema and Television Arts, the Australian Directors Guild, the Australian Film Institute, the Berlin International Film Festival, the Tribeca Film Festival, and more. But naturally all of those achievements will fade into the background as he tackles his greatest challenge to date: Hell Is For Hyphenates guest host! But which filmmaker has he chosen to talk about on the show? It’s everyone’s favourite consonant-heavy Polish director, Krzysztof Kieślowski! 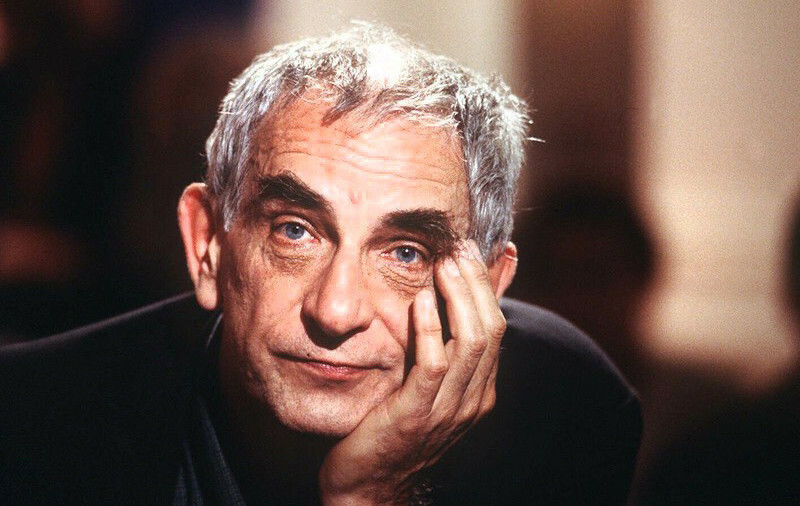 Kieślowski is probably best known for his thematic Three Colours trilogy – Blue, White and Red – which examined the three political ideals at the heart of the French Republic: liberty, equality, and fraternity. But that’s just one corner of his career. Kieślowski made his start in documentaries and social-realist films that often focused on the plight of the working classes. His interest in thematically-connected dramatic works went far beyond Three Colours. He made the epic Dekalog, a ten-part series that explored each of the ten commandments, and at the time of his death was planning a trilogy called Heaven, Hell, and Purgatory, all of which were eventually made by other filmmakers in tribute. So why did Kieślowski’s works strike such a nerve across international cinema? And what is it about them that so appeals to Rhys? Join us on March 31 when we find out! This entry was posted in blogs and tagged krzysztof kieślowski, rhys graham on March 19, 2019 by The Hyphenates.